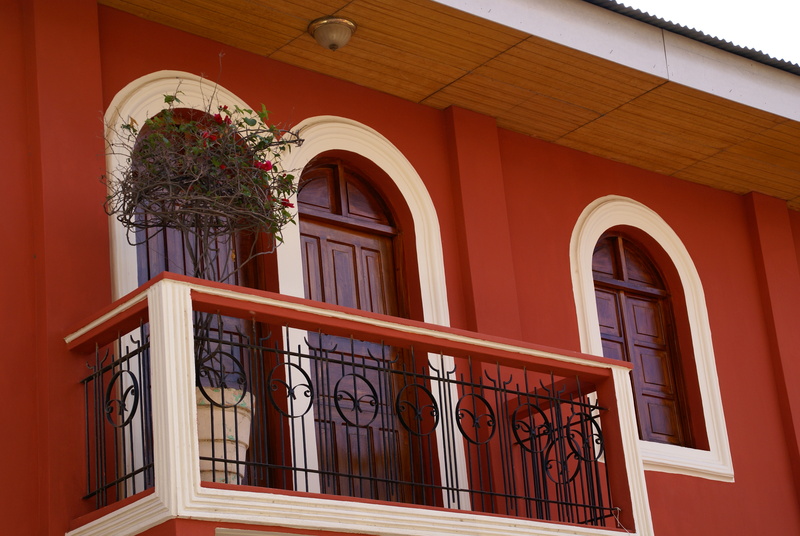 Welcome to Nicaraguan Investments! We are offering special opportunities in Nicaragua. From beachfront premium parcels on Big Corn Island to a Colonial home near the restored La Perla Hotel.